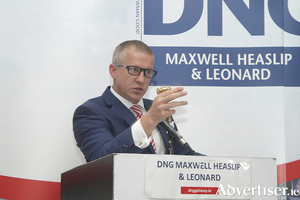 O’Donnellan & Joyce auctioneers' Wild Atlantic Way auction will take place today, Thursday, at 11am at the Harbour Hotel, and it promises to be an exciting sale with a wide variety of properties coming under the auction hammer. 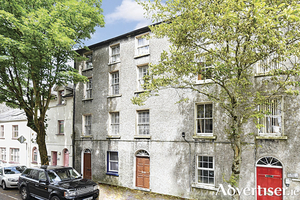 DNG Maxwell Heaslip & Leonard is offering to the market, by way of public auction, this most impressive two bedroom top floor apartment located in the Sruthan Mhuirlinne development in Ballybane. Pamploma is a detached two storey family home on a c0.2 acre site, with vehicular side entrance and large 1,300sq ft workshop space to the rear. 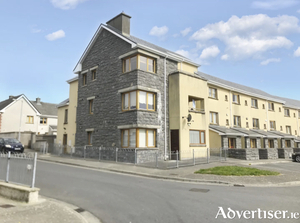 It is in a prime location on the city side of Salthill village, close to all amenities that Salthill and Galway city centre have to offer. 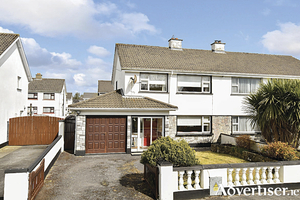 O'Donnellan and Joyce auctioneers is currently offering three excellent family homes situated to the west of Galway city. 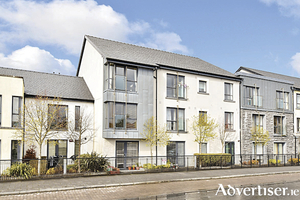 All of the properties are located in the Knocknacarra area which is convenient to a host of amenities and services, making them perfect for family living. 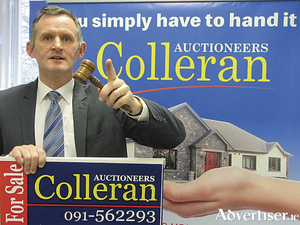 Following another very successful auction by Colleran auctioneers where all properties sold, including one for €100,000 in excess of its guide price, Don Colleran is now looking to talk to anyone thinking of selling a property in Galway city, as he has a number of cash and loan approved buyers anxious to acquire similar homes or investments in established areas in and around the city centre. 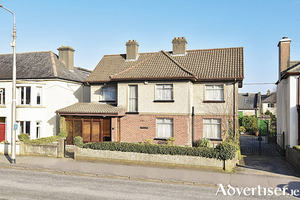 John Quinn has received instructions to offer for sale No 155 Dun Na Carraige, Blackrock, Salthill. 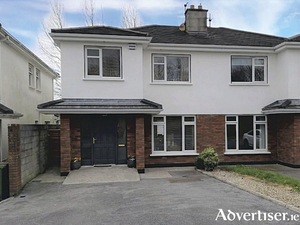 Mullery auctioneers is currently offering for sale a spacious four bedroom semidetached residence ideally situated on a larger end site to the rear of Gort Greine on the Rahoon Road. 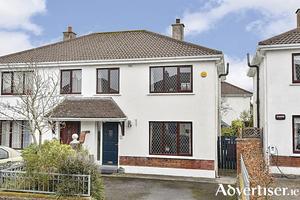 Sherry FitzGerald presents this large three/four bed semidetached family home to the market for sale by private treaty. 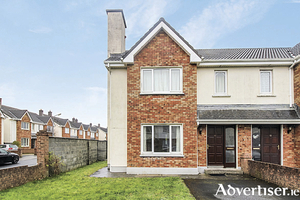 Situated in the popular Renmore area close to GMIT and Merlin Park Hospital, the property enjoys a quiet position on a cul de sac just 5km from Galway city centre. 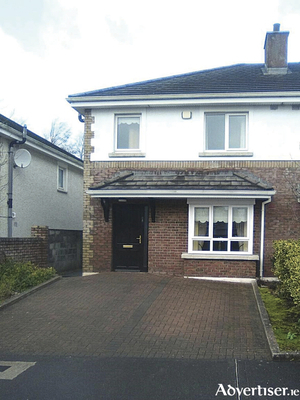 John Quinn is currently offering for sale a lovely three bedroom residence with garage at No 13 Beech Park, Renmore, Galway. 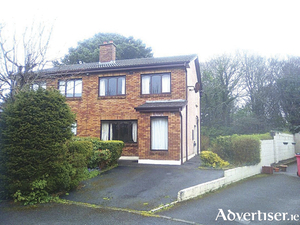 John Quinn has been instructed to offer for sale No 8 Woodview Court, Knocknacarra, a three bedroom semidetached residence in need of redecoration, in a lovely quiet cul-de-sac location. 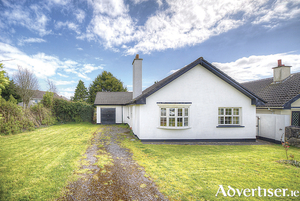 John Quinn is currently offering No 43 Sandyvale Lawn, Headford Road, a lovely two bedroom semidetached home within walking distance of the city centre and all local facilities including shops, church, schools, and hotels, and with easy access to all sides of the city, in particular the east side including Parkmore. 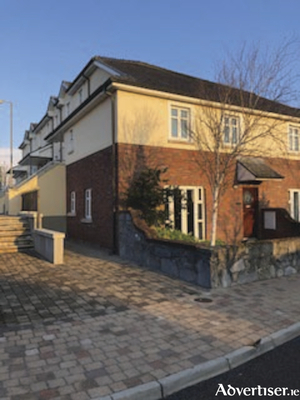 No 26 Creagan is a two bedroom apartment located on the second floor of the Creagan development in the centre of Barna village. 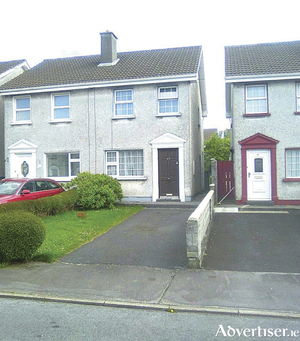 The property is serviced by a lift and was built in 2004 by O'Malley Construction. 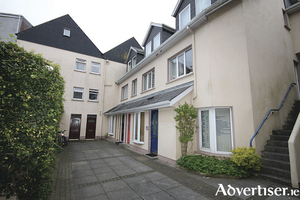 This apartment is in excellent decorative order and is finished to a very high standard with extra features throughout. 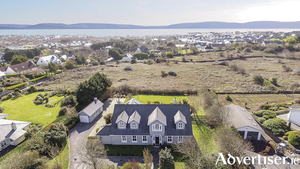 Mulberry is a superb five bed detached architecturally designed family home set on c0.47 acre situated above Barna village with picturesque sea views over Galway Bay. 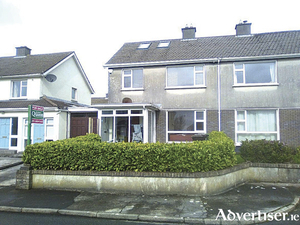 It is located in one of Galway’s most sought after areas with Barna village just a short stroll away. 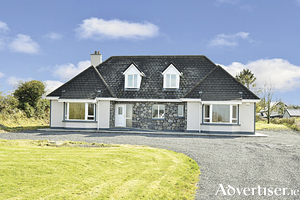 Heskin auctioneers brings to the market this superb home at No 18 Ard Na Gaoithe. 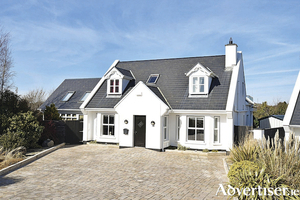 This is a detached residence in an impressive development just off the Clybaun Road in Knocknacarra.